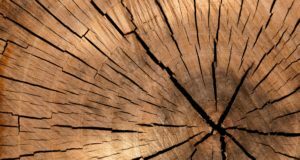 Good Wood Expo is a space dedicated to promoting legal international timber trade and raising awareness about the benefits of FLEGT-licensing. The UK Softwood Conference 2019 brings together leading suppliers, importers and traders to present and discuss the latest market news in the softwood trade in UK and Europe. 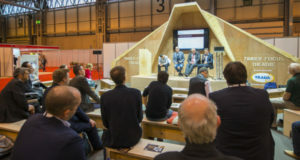 PEFC UK is inviting visitors to Futurebuild 2019 to escape the crowds and join a free lunchtime seminar. 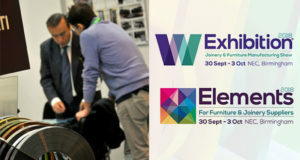 Timber Expo, part of UK Construction Week, is the UK's only dedicated timber trade show covering a wide range of timber applications from timber frame, engineered timber products, cladding, decking, fixings and fastenings, doors and windows, coatings, mouldings, flooring and so much more. 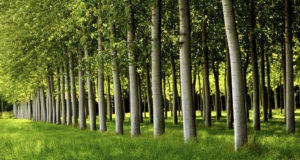 The International SAP Conference for Forest Products, Paper, and Packaging is a two-day conference in Prague from SAP and T.A. Cook. 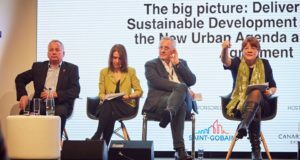 Organised every two years in Nantes, France, by Atlanbois* and the Grand Port Maritime de Nantes St Nazaire, this is the leading timber tradeshow Europe, taking place over three days. 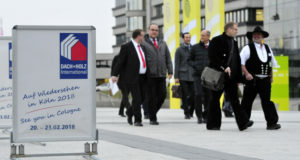 Covering five halls and featuring 550 exhibitors it will attract over 10 000 visitors from 80 countries.